The Level 3 Diploma in Brickwork is designed to build on your previous experiences and skills and prepares you for the industry at a highly skilled level, it will also give you an insight into supervisory and management roles. The Diploma has been specifically developed for delivery in a training environment using simulated conditions and the test(s) are based on you showing what you can do as an individual through the completion of all the requirements for the qualification. Using Advanced Information and Communicating Techniques including Calculations – Level 3. Advanced Knowledge of Building Methods & Technology – Level 3. Interpret Advanced Working Drawings to Set Out Masonry Structures – Level 3. 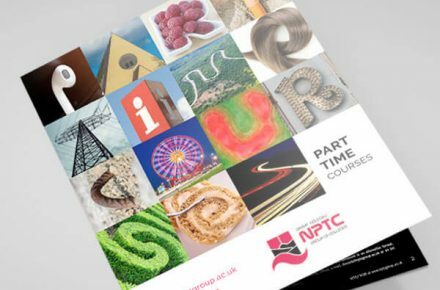 Advanced Structural & Decorative Brickwork – Level 3. Repair & Maintain Masonry Structures – Level 3. Advanced Complex Masonry Structures – level 3. The Level 3 Diploma is designed with emphasis on advanced skills, enabling you to work and effectively operate at a superior level within the industry.